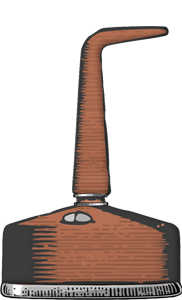 The rum itself is made from the 2013 cane harvest and bottled in 2016 and is a blend of four barrels of new American oak and ex-Bourbon barrels. What makes rums from Husk Distillers special is that they are not made from molasses but instead of locally produced sugar cane juice. Sugar cane juice or Agricole rums as such are not uncommon in the world but majority of the rum produced in Australia is typically distilled from molasses. Furthermore the cane is harvested and crushed right on site at the distillery. Currently Husk Distillers are in the midst of a cleaning and salvage operation due to the biggest flood on record in the Tweed Valley in the last week, which saw the distillery and storage shed underwater. We hope that any major damage has been avoided and that they can return to normal operation as soon as possible. Light and slightly dull gold colour with bright amber highlights. A clear rim and thin legs. Like opening a fresh bag of brown sugar, there are initially a lot of gorgeously soft and rich brown sugar and Bourbon oak notes wafting from the glass. Along these are clear notes of fresh sugar cane, vanilla and plenty of caramel. Some honey aromas creep up from behind the sugar cane and vanilla, joined by tiny bits of leather and even a lively copper note that adds a lot of complexity and depth to the aroma. Everything about the nose is beautifully inviting, round and full. Rubbing some of the rum between my palms reveal clear copper notes, Bourbon, oak, leather and coffee. The flavours begin with a clear hit of wood and the rum is sweet yet dry on the palate and lusciously full bodied and exceptionally soft while retaining a nice warming sensation. Coffee, wood and caramel dominate the palate and in the background vanilla and some tea notes. A ton of vanilla, caramel and wood. The finish is lush and juicy, and there is even quite a bit of roast coffee and sweet sugar cane that remains at the back of the palate for a very long time with deliciously rich and creamy flavours akin to milk bottles. The rich creaminess might originate from the new oak (lactones extracted from the oak) but in my opinion it is not overwhelming. Often when using new oak it can easily influence the spirit too much resulting in an unbalanced product but in my opinion it works just fine here, though I would not have it aged any longer in the new oak. 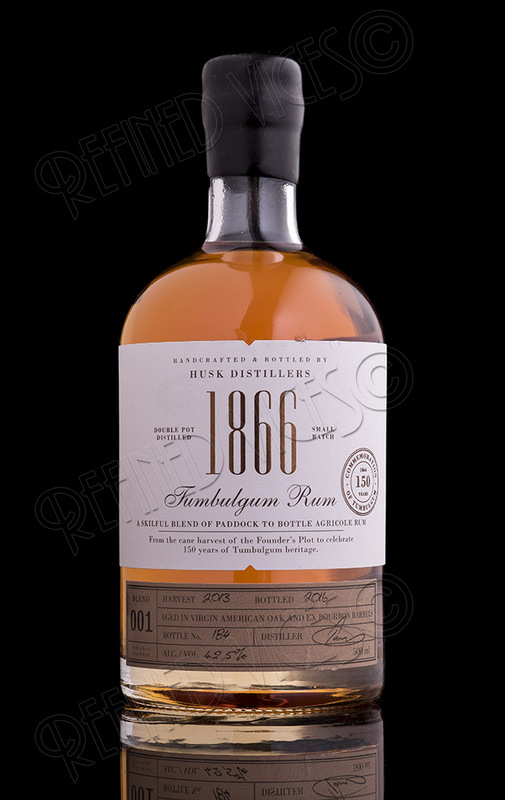 1866 Tumbulgum Rum is a seriously good and lip smackingly delicious rum from Australia. It is up there with some of the best rums I've tasted this year and like the Pure Cane, it is not your typical Agricole rum and it reminds me more of a molasses rum but it is refreshingly different. 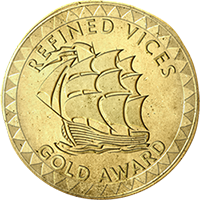 It is a wonderfully layered and deep rum, perfectly balanced, and offers a great deal of complexity and character.